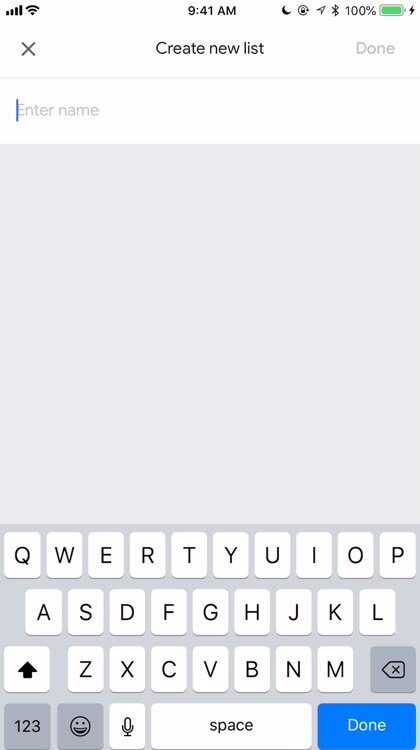 Simple but efficient. 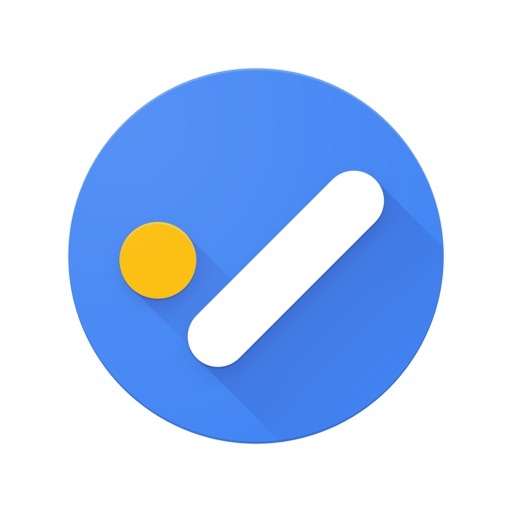 Google Tasks is a fast and simple list app for Google users. 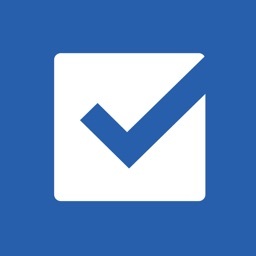 Create multiple lists. 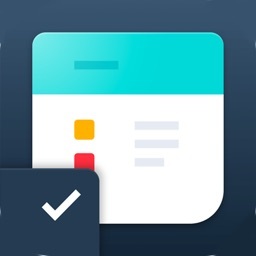 Organize your tasks into lists, and stay on top of things with notes and due dates. 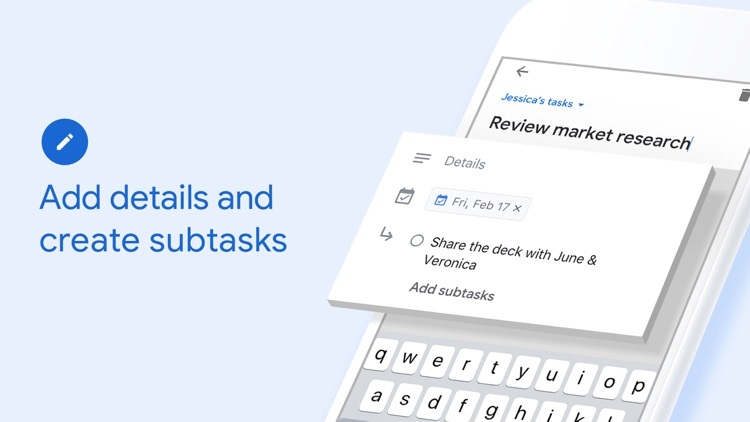 Create subtasks. 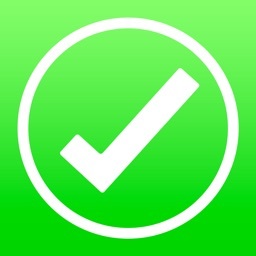 Each task item can also have subtasks if there are multiple steps required. 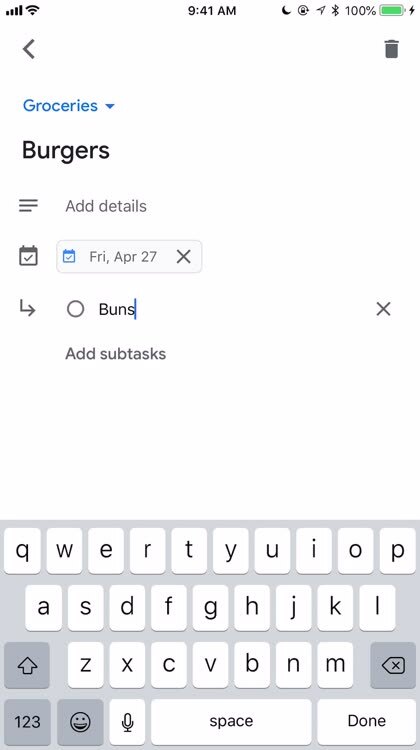 Visually, Google Tasks is simple and clean. 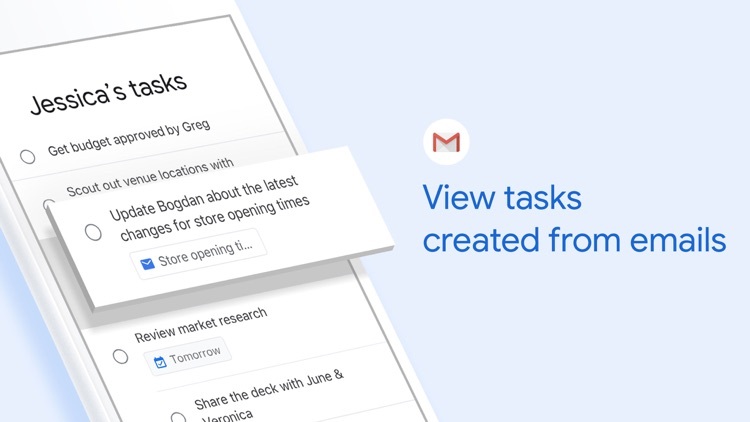 If you've used other Google apps and services before, then Tasks will look familiar to you right away. 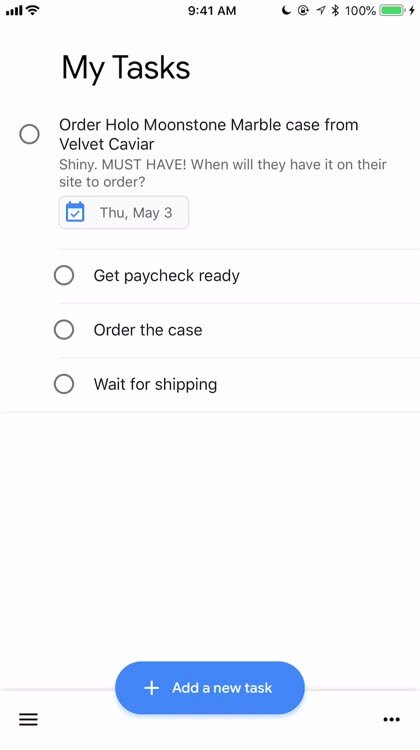 It's definitely not the prettiest thing to look at, but no one uses Google services because they're pretty, it's more about functionality. 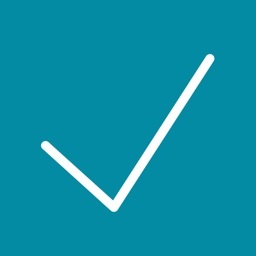 Tasks features plenty of whitespace and bold headers so you know exactly where you are in your lists. 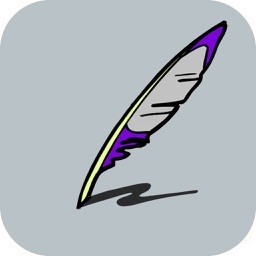 The app is fast and responsive, with smooth transition animations as you navigate through the app and edit items. 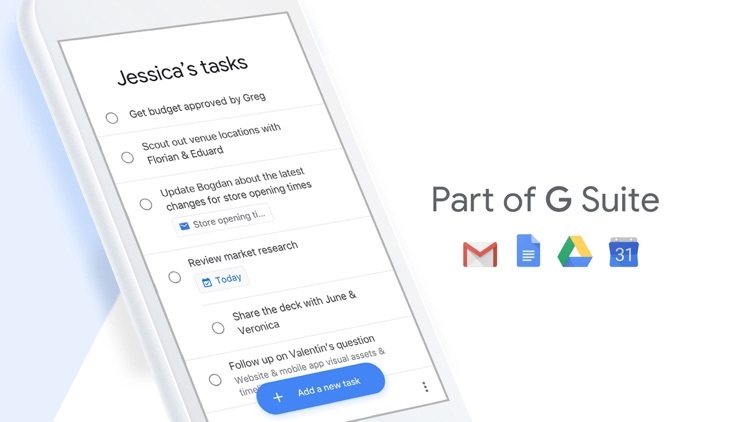 And since this uses Google's cloud, syncing data is fast and seamless across multiple devices, such as between your iPhone and the web (this version needs some work). 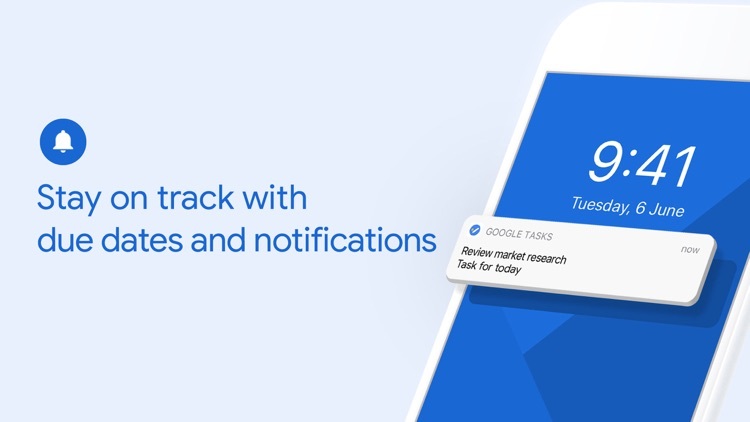 Take control of your task management and install Google Tasks. 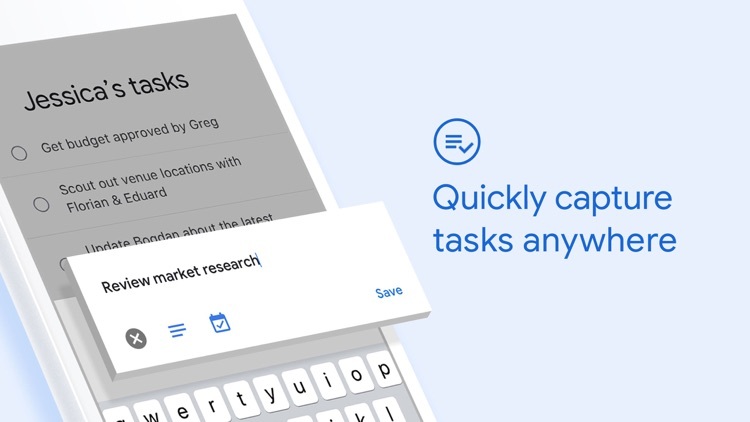 Start managing your to-do list on the go with the Tasks planner app from Google.